"I will give thanks to you, for I am fearfully and wonderfully made. You may have heard before that no two humans are identical. We all have different fingerprints. We all have DNA that is unlike anyone else’s. Our personalities are never exactly the same. We have different interests or gifts. Even twins are different in some way.1 God did a pretty great job at making sure each of us is unique. Have you ever stopped to look closely at the snow? Not just to admire the brilliant whiteness, but to look at the individual snowflakes. 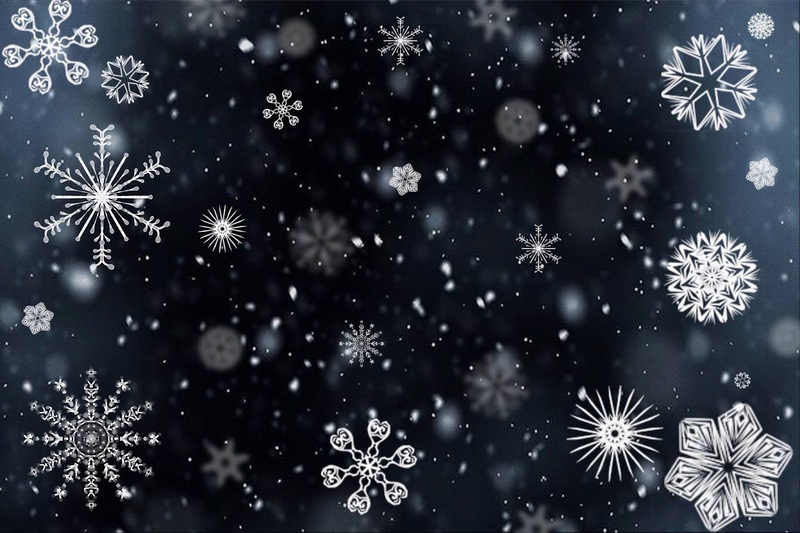 Have you scooped up a few snowflakes and analyzed them in your hand or even under a microscope? If you did you probably would not see much difference between each snowflake. But when special equipment is used to view each individual snowflake, beautiful geometric shapes and patters appear. These are called complex snowflakes or snow crystals. These are what we picture when we think of snowflakes. Have you ever cut out paper snowflakes shaped kind of like a star with different patterns? Or have you seen a picture of a snowflake? That is what complex snowflakes look like. 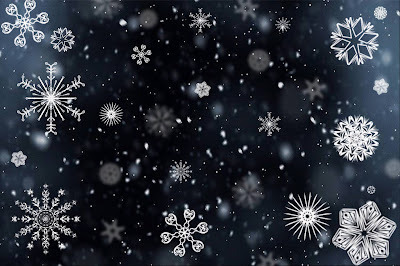 Each snowflake is different from all others and uniquely beautiful. This quote by Rachel Carson sums it up well, "some of nature's most exquisite handiwork is on a miniature scale, as anyone knows who has applied a magnifying glass to a snowflake." Math experts tell us that no two identical snowflakes have ever fallen in the history of the world!2 That is incredible! The Bible tells us in Psalms 139 that each of us are fearfully and wonderfully made. God made each of us unique and special. He loves us because he made us. He loves us because we are different and unlike any other person or snowflake that has ever existed. Why did God choose to make us different? Does God love us because of what we can do? How can we can we show our appreciation for God’s love?